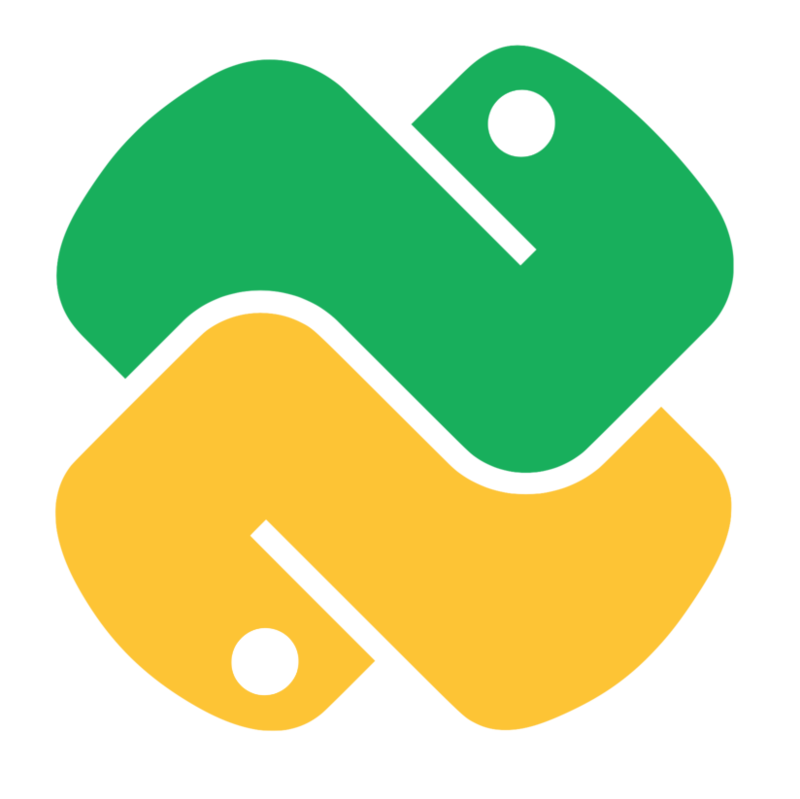 PyCon AU is the national Python programming language conference. Latest news: Code of Conduct Transparency Report. See all news.